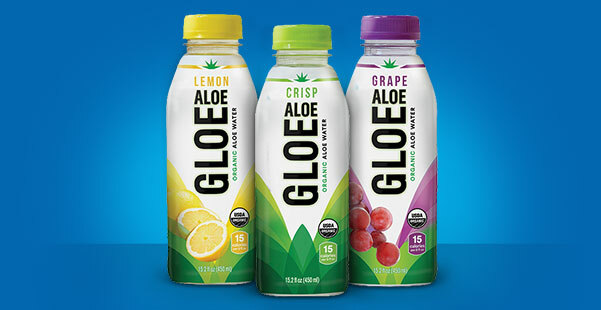 Savvy Spending: Kroger: Free Aloe Gloe Organic Aloe Water! Clip today, use by 12/23! 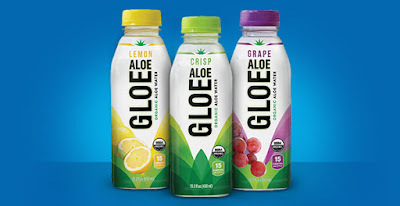 Kroger: Free Aloe Gloe Organic Aloe Water! Clip today, use by 12/23! Kroger shoppers can clip a coupon to their savings card for a FREE 15.2 Ounce Bottle of Aloe Gloe Organic Aloe Water. You must clip the coupon today, but it's valid through 12/23!